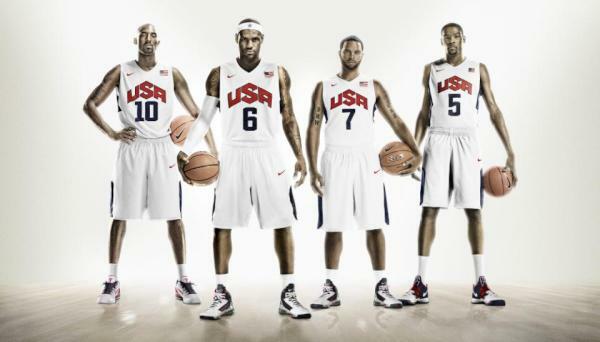 How Will USA Basketball Look This Year? This entry was posted in Media, News, Sports and tagged Blake Griffin, Blended Entertainment, Chris Bosh, Derrick Rose, Dwyane Wade, Kobe Bryant, London Olympics, Sports, USA Basketball. Bookmark the permalink.